This page is for the 2016 game. For the original 2000 game, see Hitman: Codename 47. The game requires a constant internet connection for some features to work properly (Elusive targets, Contracts mode and Challenge progression). Only released in Europe, Contains 5 DVD's and steelbook only. Windows versions used to have Denuvo Anti-Tamper DRM, which was removed in the June 21, 2017 Update. A demo is available (progress carries over to the full game). 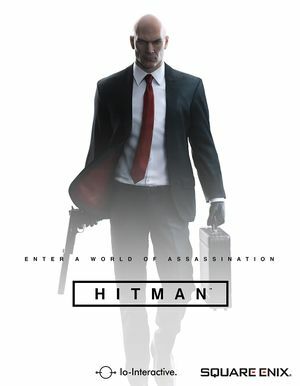 All players receive the Hitman 2016 soundtrack and the "Making of" documentary, regardless of purchase history. Approx. 244 MB available. Save files are cross-platform. No frame rate cap as of May 2018. See Run the game at screen refresh rate. The most important settings to tweak for higher performance are shadow maps, followed by anti-aliasing. 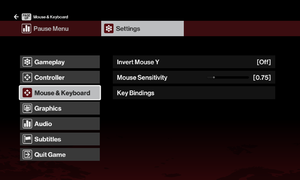 In-game mouse and keyboard settings. 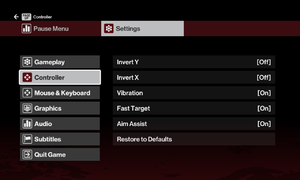 Key remapping does not allow you to overwrite old keybinds. They must be set to a new key first. Limited use, as the mouse input is required for the cursor to show up. See Helix Mod: Hitman 2016 (DX11). Game flickers when run on multiple AMD GPUs in Crossfire. Double-click on the Refreshrate entry. Select Decimal and change the value to your screen refresh rate. 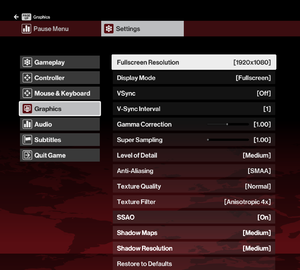 On Windows, there used to be a GFXSettings.HITMAN.xml file that had graphics settings, but the game has since been updated. As a result, the file was removed and the settings were moved to the Registry. On Linux, the XML file exists but is set up in the same coding language as a Registry entry. Performance-monitoring software, like Logitech Gaming Software, can cause the game to crash. Close it before starting the game. 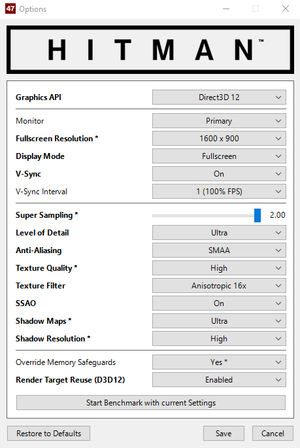 Medium and high textures require a GPU with 3 GB and 4 GB of VRAM respectively. 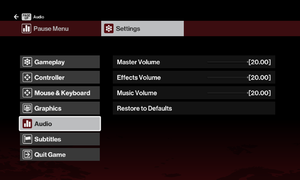 GPUs with 2 GB of VRAM will run at the low setting by default (this can be overridden in the launcher). Intel and Nvidia graphics cards require macOS 10.13.4 or later. The Open Source MESA Drivers for AMD (RadeonSI and AMDGPU) are fully supported, so long as the version is 17 or newer. Intel Graphics are not supported. This page was last edited on 8 April 2019, at 20:44.